I would recommend LED flashlight! 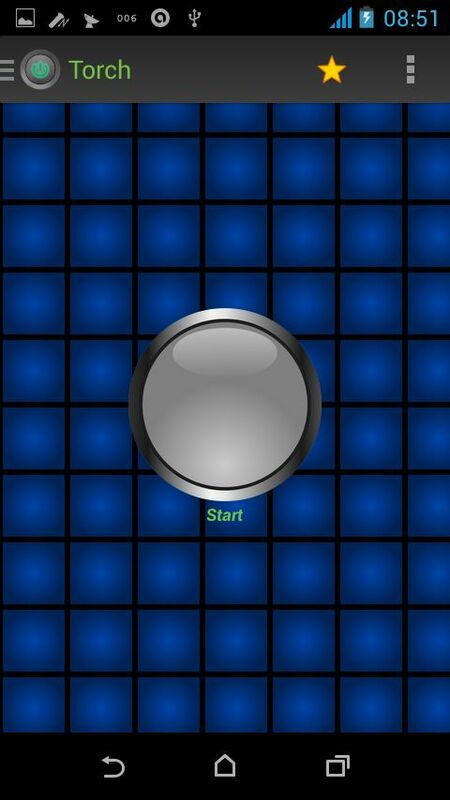 If you have an LED on the camera on your phone then this app is best to turn it on and turn your camera flashlight. 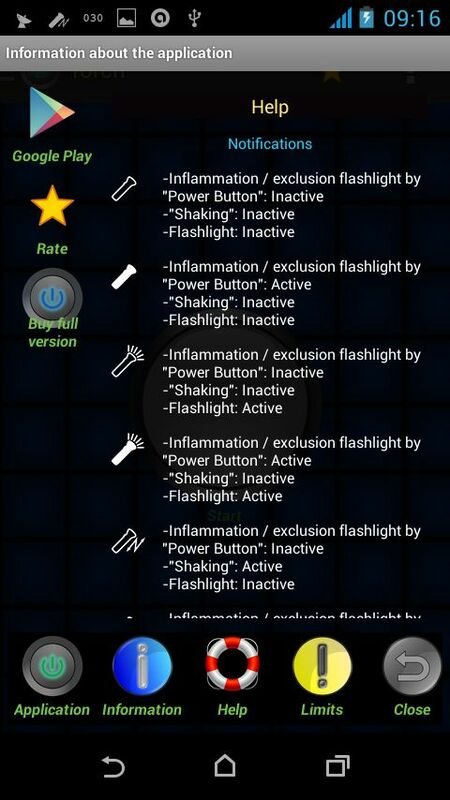 - Tap the app to turn on / off the flashlight! - Flashlight works even with off-screen!